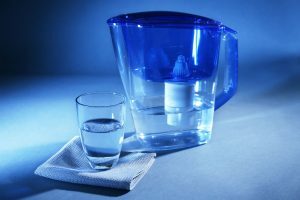 » Do Water Filters Remove Lead? Lead is a major problem for water consumption around the world. Higher amounts of lead can cause multiple health problems, especially on brain functions. There are no real mass solutions except replacing the old piping systems, but this is expensive and is not happening at a rate that most users would hope for. Lead is basically found in the water which travels through old pipes. As the pipes begin to corrode, lead makes its way into the home of the users. Furthermore, it can be actually very dangerous in smaller quantities as it will be harder to detect. Most pipe systems were installed in the 20th century and they can represent more troubles than modern copper pipes. For example, most developed countries around the world are facing this problem and most of them have already started replacing the pipes with better alternatives. As always, the best prevention measures can be taken by the final user. Thus, you can limit the lead in your water in your own home. There is a constant debate around filters and lead. Some manufacturers claim that this can be done up to a high percentage. Others claim that no filters can remove lead. However, some independent studies have shown a certain degree of success with many types of filters. Basically, carbon and reverse osmosis technologies are responsible for removing lead and other metals. However, the percentage can be insignificant with some manufacturers. Thus, you can expect to remove lead from 40 to 99% with the best filters. The best news is that you can install these filters in your own home. 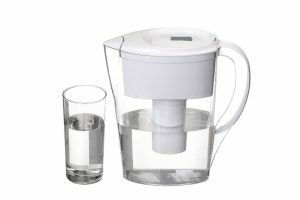 They are not as expensive as you may think and they can, at least, improve the quality of your water. It is thus imperative that you install a filter in the kitchen, at least. 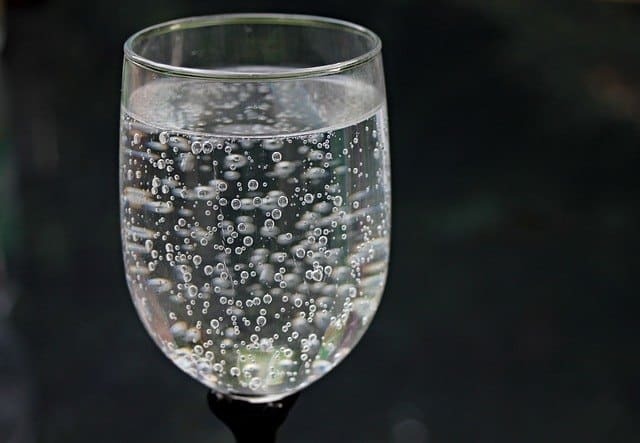 This will limit the potential lead in your drinking water and in your daily foods. There are different types of filters to choose from and the best news is that you will be able to install quality filters with up to date technologies. For example, some manufacturers even include the Bluetooth technology which synchronizes with your smartphone. The dedicated app will be able to notify you where the lead needs changing. This can thus represent the simplest option for the home user and one of the proven methods to remove a considerable amount of lead that could be so detrimental to your health. It seems that you can also apply other types of measures which can improve the quality of your drinking water even in terms of lead. For example, many specialists recommend that you choose the best solution when it comes to daily use by avoiding hot water when not needed. This is the case when you need hot water to make a tea, to prepare your morning oats or to simply make a soup. This means that the best practices against lead recommend that you use cold water instead and then heat it up. The explanation might be simple but yet unproven at large scale. This is due to the fact the hotter the water the larger the impact on the old pipes and this can thus enhance corrosion. To a degree, this will prove to be true. 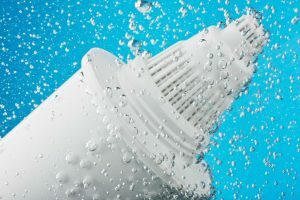 So regardless if you have or don’t have a filter installed, you would still benefit from choosing cold water instead of hot water for drinking, cooking or washing dishes. The solutions are endless to heat up the water. You can use a kettle, you can use an electric or gas stove etc. It will be up to you to find the best solutions to heat up the water according to your needs. 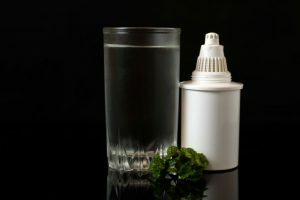 There are situations where filter manufacturers might actually push for their products when your water is perfectly fine. This is the case with new neighborhoods and newer cities where the pipe systems are modern and up to standard. This means that the water which reaches the homes of the users is perfectly drinkable and doesn’t need additional filtering at the user’s end. Although these situations are rare, they are seen around the world where new constructions abound. 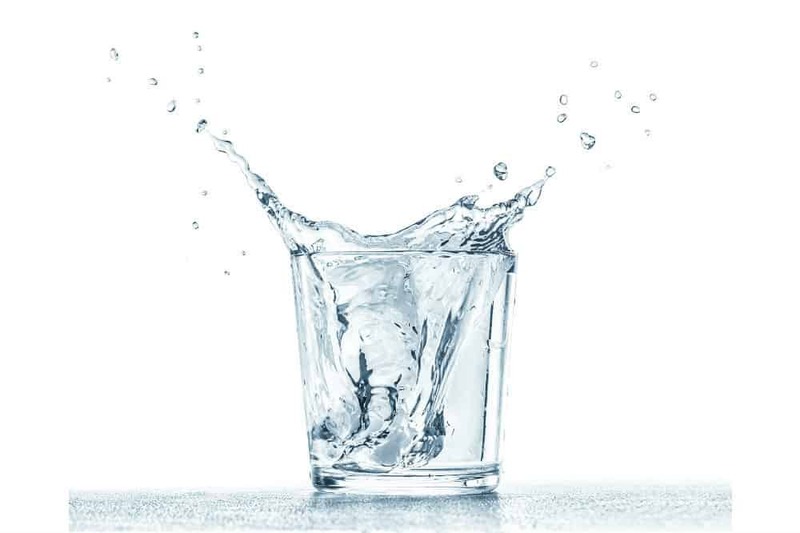 Finding the best solution to work with your water quality will require testing. If you are unsure about the water quality and the lead content in your area, you will have to take a water sample to get tested. This should give you a clear indication of the drinkability of the water. Furthermore, to get more scientific, you can take multiple samples from different days as lead doesn’t need to be constant. Thus, you will eliminate the variation problems which might occur to get a better perspective on the quality of the water in your area. 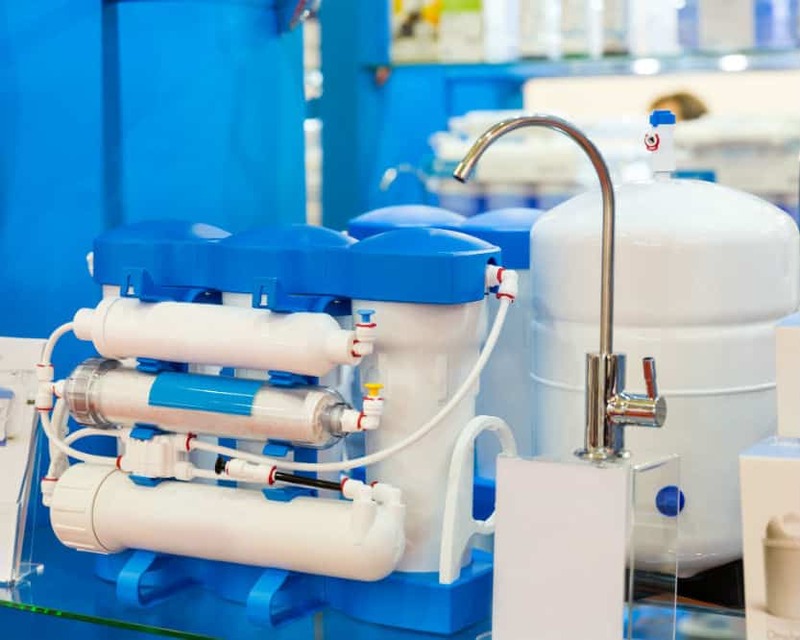 It will be also important to know that water purifying stations which are now constructed are made to the highest standards and have to abide strict regulations. This means that if you live in a newly constructed area, the risk of lead will be significantly reduced. 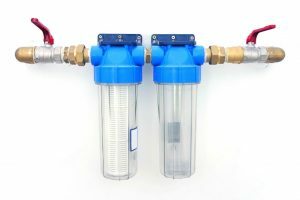 Since having the water tested is inexpansive, you can also try testing a few samples with the filter mounted on your water source. This should give you an indication if the filter is truly working at the parameters the manufacturer is claiming. In many situations, this is just not the case. Other manufacturers go through rigorous research and have been known for quality products. However, you should always try to have the water tested, especially when you move into a new area. Asking the neighbors is not a scientific method and this is why testing will prove to offer real answers. This becomes even more important if you have children. The effect of lead in children might come with long-term problems and this is why you need to find the best solutions for your own health but also for the health of your family members. 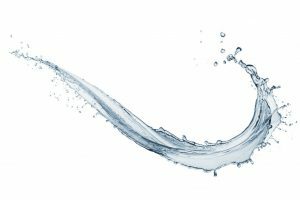 Previous Post Water Filtration Methods: Do They Really Work? 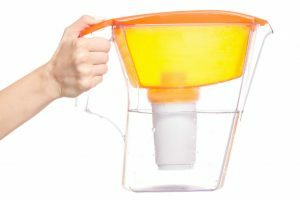 Next Post Clean Drinking Water Is Needed By The Body: What Water Filter Do I Need?